Casè is a small, independent winery born in 1998 in the hills of Val Trebbia, an area of great natural beauty. The first vineyards were planted in 1998 and 2000 after a careful analysis of the characteristics of the soil and the climate. Immediately we realized the huge potential of this land to grow pinot noir vines and other white grape varieties. In 1998 we planted a small vineyard of about 3200 square meters and, two years later, another one of 7500 square meters. 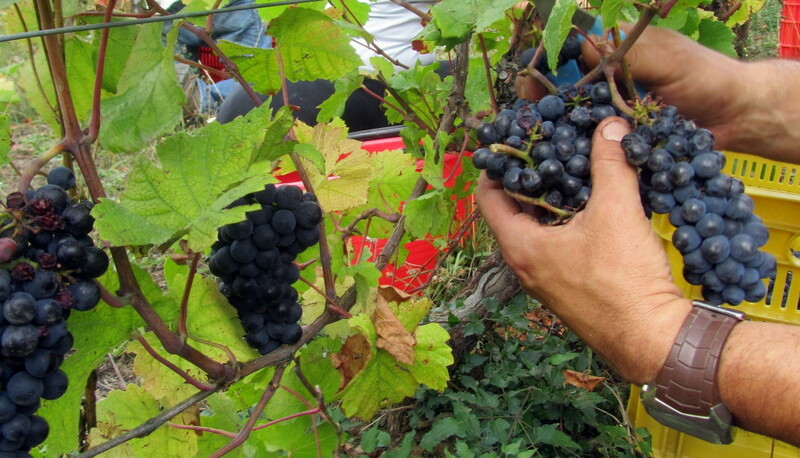 Today Casè is a growing business that makes a distinctive and unique wine. The primary objective is precisely to produce wines that are different from the “international taste”, wines indeed with a different taste each year, according to the characteristics of the territory and the climate. Alberto Anguissola began experimenting with wine making more than 20 years ago. 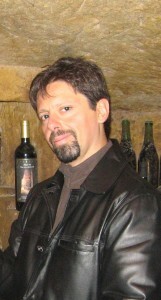 He planted his first vineyard in 1998, and since then he is committed to continuously improving the art of wine making. 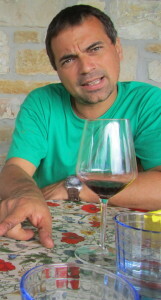 In 2011 he decided to quit his previous, boring job and become a full-time wine maker in the beautiful scenery of the Trebbia Valley. Diego Ragazzi, as a long-time traveller, came to appreciate the richness of the World’s traditions, and the importance of preserving the local wisdom and memory. Convinced, for reasons that it’d take too long to explain, that in the future we’ll have to go back to the basics (land, food and energy), he put his international experience and his passion to work at promoting the exceptional quality of Italian traditional wines.